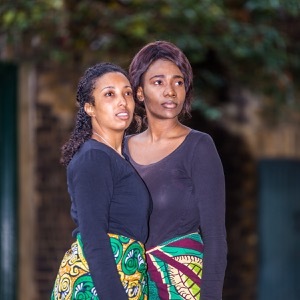 Storytelling mixed with song and movement transports the audience to modern-day Zimbabwe. The story follows a group of Zimbabwean women trying to cross the South African border in search of a better life. We see the sacrifices they make in order to leave their home and start new lives in a foreign land.